Tokyo is a thriving metropolis of more than 14 million people. It is a city of contrasts from the most traditional to the ultra-modern where glass neon-lit towers sit comfortably beside historic temples. Wide avenues thick with traffic are interspersed with laneways full of small restaurants and bars offering traditional and modern dining experiences for locals and tourists alike. Tokyo, which means ‘Eastern Capital’ got its name during the Meiji Restoration of 1868 when the emperor and capital city moved from the old capital, Kyoto, to Edo (Tokyo) as it was known in the 16th century. At the time, Edo, a small castle town which is Japan’s political center. Edo during this period, had grown to be one of the world’s most populous cities. Modern Tokyo is a bustling city where up to nine million people move about the city each day on a complex network of trains which run perfectly on time. Visitors should experience the Shibuya Crossing which is the most famous intersection in Tokyo and it is easy to see “Tokyo on the move” where it seems like thousands of pedestrians pour across the intersection all at once, when the lights turn red. There are many world class tourist attractions in the city. Tokyo highlights include the Meiji Shinto Shrine, The Imperial Palace, Tokyo Tower, Shinjuku Gyoen the city’s many museums housing classical art such as the Tokyo National Museum and the Edo-Tokyo Museum which is a reconstructed kabuki theatre. 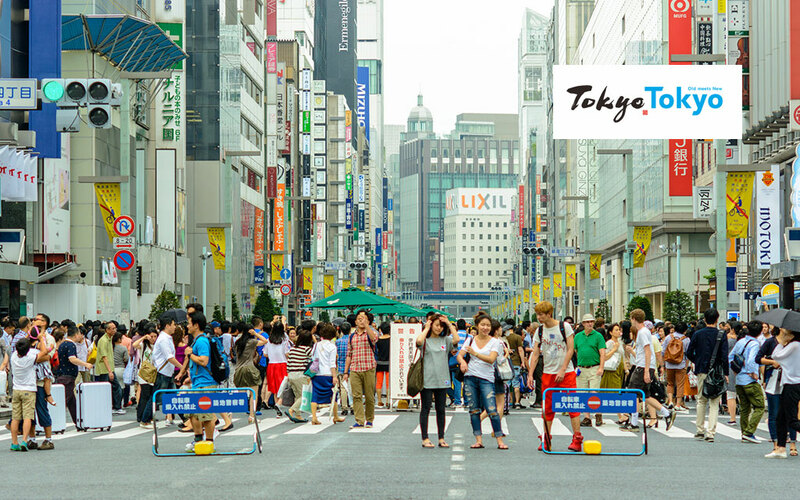 Tokyo is part of the world’s most populous metropolitan area called the Greater Tokyo Area with over 38 million people. In 1964, Tokyo was host of the Summer Olympics Games which had 163 events. So after 56 years, it is Tokyo’s time again to host the Summer Olympic Games and to showcase the most talented athletes to the world.